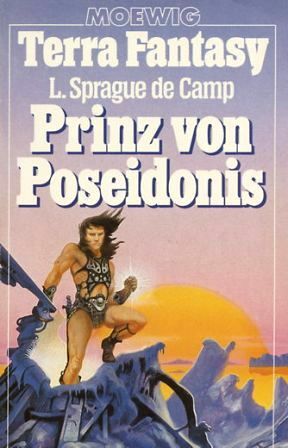 A reprint of the 1980 Pabel edition. The cover art is signed "Berni". And it is the same as for Il guerriero del tramonto by Eric Van Lustbader from 1982, as stated at the Italian site fantascienza. Month stated on the copyright page. Other prices: S 55 (Austria), L 6,800 (Italy).